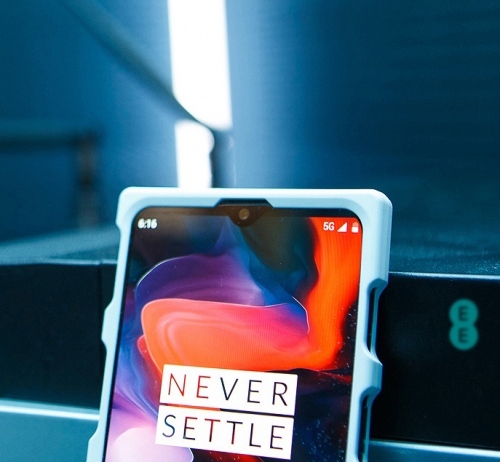 Mobile operator EE has this evening announced that they are aiming to “become the first operator in the world” to range the future OnePlus 5G Smartphone in 2019, which will stem from a new R&D partnership with the handset manufacturer. 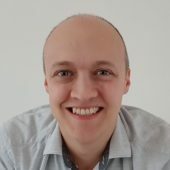 Last month EE named the first 16 UK cities to benefit from their forthcoming commercial roll-out of an ultrafast (multi-Gigabit capable) 5G mobile and wireless home broadband ISP network (here), which is due to begin later in 2019 and will initially only focus on covering the busiest locations (London, Cardiff, Edinburgh and Belfast etc.). At the time the operator hinted that it hoped to launch 5G mobile services via “multiple smartphone partners,” but no solid details were confirmed. Today we learn that the Shenzhen-based Chinese / Swedish Smartphone manufacturer, OnePlus, will be their first confirmed partner. The new phone, along with many others, will be powered by Qualcomm’s Snapdragon 855 chip (7nm size), which is an 8 core design with an Adreno 640 graphics processor and the Snapdragon X24 LTE + Snapdragon X50 5G modem inside. Hopefully this will push Samsung to release their next Galaxy with 5G.